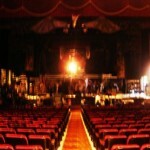 Wicked the musical perofrming at the Fabulous Fox Theatre currently through July 11, 2010. The blockbuster musical, a prequel to the Wizard of Oz, tells the story of the Wicked Witch and the Good Witch of Oz before Dorothy arrived. It is based on the novel of the same name by Gregory Maguire. 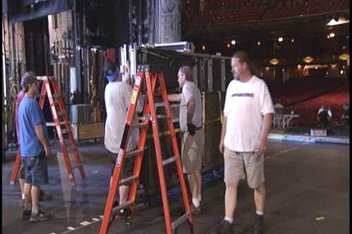 The musical has had enormous success in its seven years on Broadway. 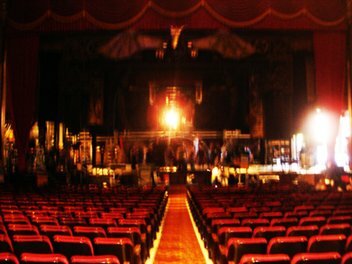 It has grossed nearly $1.8 billion worldwide and won 35 prominent awards, including a Grammy Award, three Tony Awards, and six Drama Desk Awards. 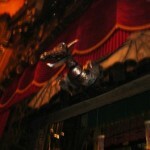 This marks Wicked’s third engagement at the Fox. 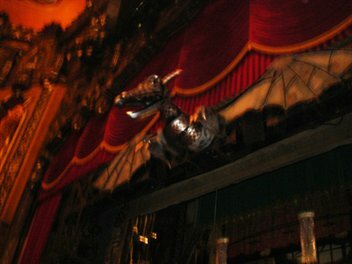 The show’s previous runs in St. Louis broke box office records in both 2005 and 2007. The month long run at the Fox expects to be just as successful. With a phenomenal cast including Vicki Noon and Natalie Darardich as the Elphaba and Glinda, and the direction of the show’s Tony Award winning director, Joe Mantello, the show once again promises to deliver. 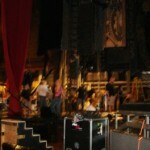 Behind the scenes, the crew arrived Monday to set up for the show. 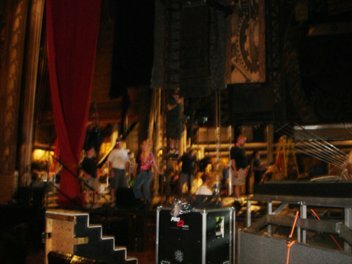 The two-and-a-half day process of unloading the 14 trucks carrying the set, costumes, and props involves the work of a 120 person team. This entry was posted on Sunday, June 20th, 2010 at 5:51 pm	and is filed under Uncategorized. You can follow any responses to this entry through the RSS 2.0 feed. You can leave a response, or trackback from your own site. This can be definately 1 on the finest blogs I have sen in ages on the net. Maintain up the great posts….